TABi finalist for New Product of the Year 2017! 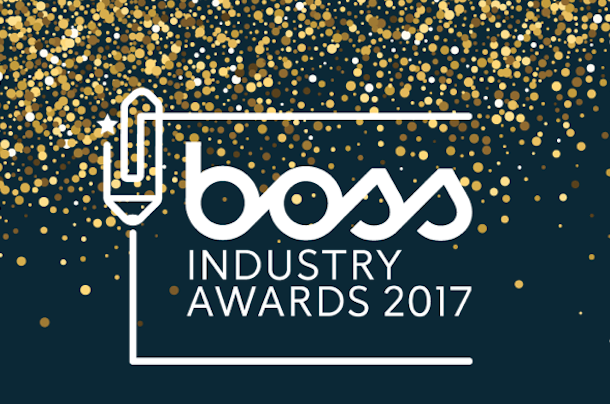 The British Office Supplies and Services (BOSS) Federation hold an annual awards ceremony every year in London. This year amongst all the vast number of new products launched by manufacturers of stationery, business equipment, office furniture and all the rest of this massive business sector, TABi is one of just four products selected for their New Product of the Year award. The winner will be announced at their dinner in London on 30th November 2017. Fingers crossed of course. But even if we don’t win, it’s hugely exciting to have been noticed by the industry let alone considered to have a winning idea.